Yet another hero offer for actor-director? 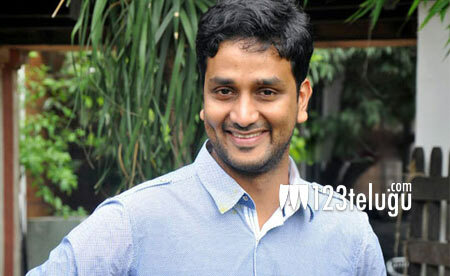 After playing comedian roles in numerous films and even turning director with Oohalu Gusagusalaade and Jyo Achyutananda, actor-director Srinivas Avasarala is turning hero with the much hyped adult comedy, Babu Baga Buzy. According to the latest update, Srinivas Avasarala has signed yet another movie in which he will be essaying the lead hero’s role. This movie will be directed by a debutant named Vijay. After wrapping up Babu Baga Buzy, Srinivas Avasarala may be directing Nani after which he will commence Vijay’s film.